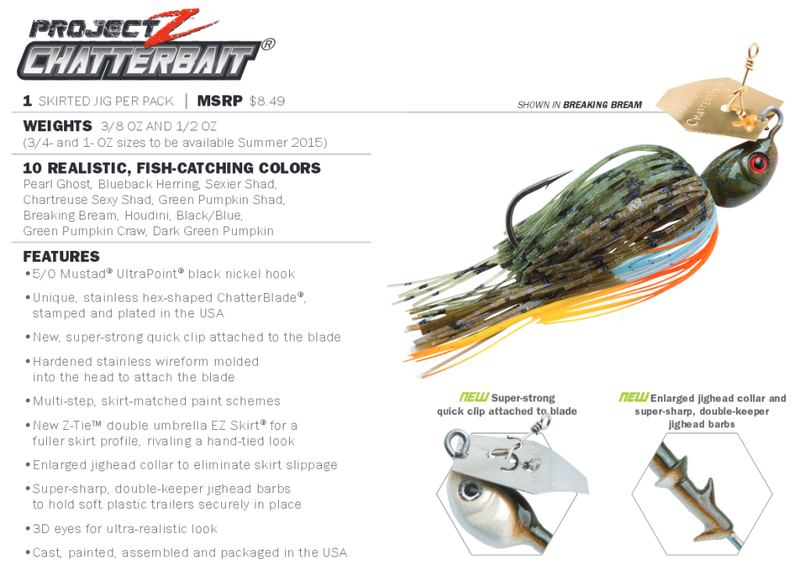 There is a sweet new Chatterbait design coming from Z-Man coinciding with their second season release of their original webisode series “Project Z”. 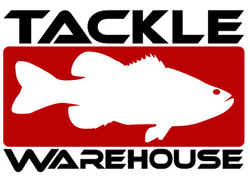 As a fan of the original Chatterbait and the Chatterbait Elite I sure cant wait to get my hands on this one. This new show inspired Chatterbait will feature a number of product design changes that set it apart from the original Chatterbait platforms to make it their top of the line bladed swing jig.